When you arrive at the Chitose air port. 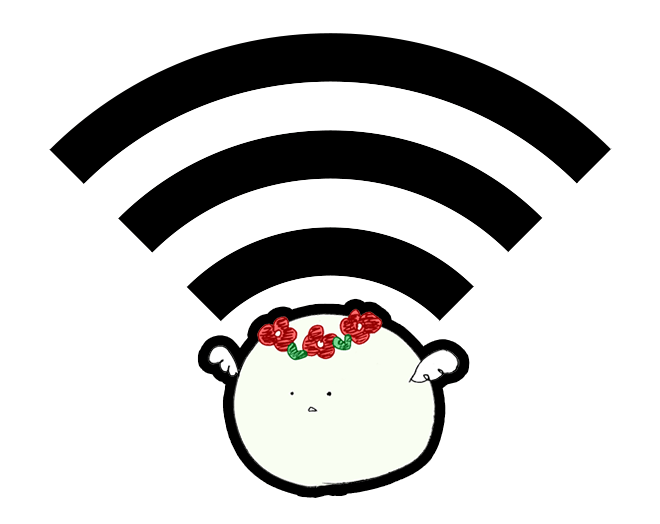 The first thing to do is to get Wifi access that makes your travel easier. 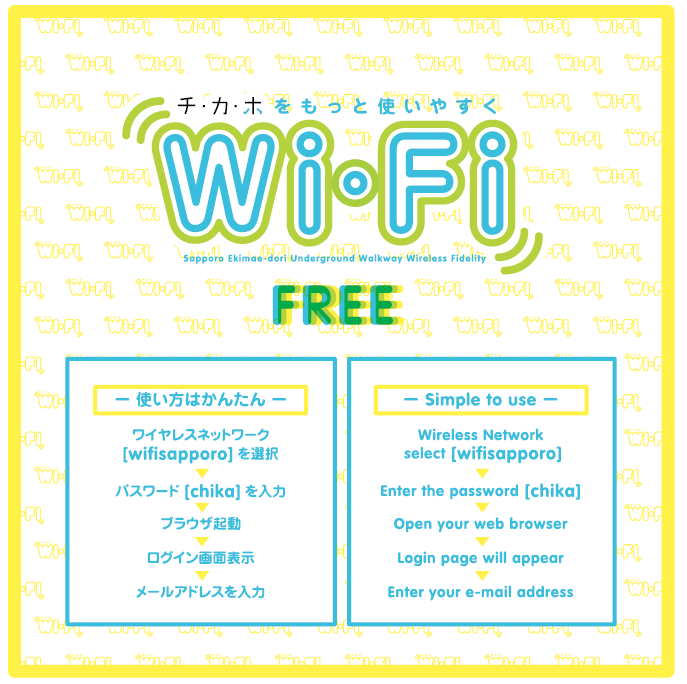 NTT EAST(NIPPON TELEGRAPH AND TELEPHONE EAST CORPORATION) provides 14 day’s FREE WiFi access for foreign travelers. Check out FREE Wi-Fi “ID/Password” Card Distributors to see this page and get ID/Pass. 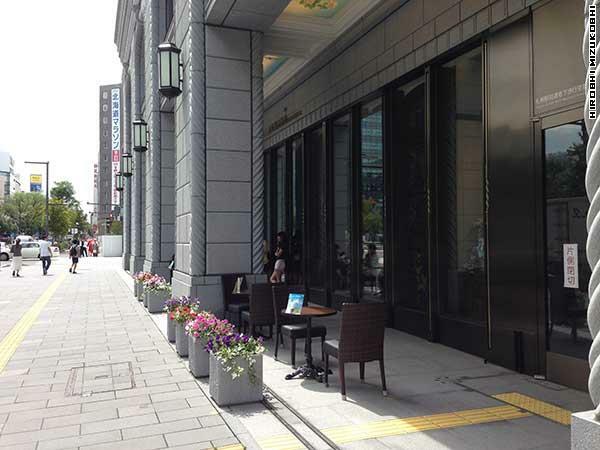 Or you get NAVI TIME for Japan Travel app for iPhone or Android which show you how to get free Wifi in the city you are. You are already in Sapporo. Go to these offices below.